Since its inception in 1977, Historic Waxahachie, Incorporated (HWI)’s marker program has recognized more than 200 of Waxahachie’s most outstanding historical structures, all worthy of preservation. 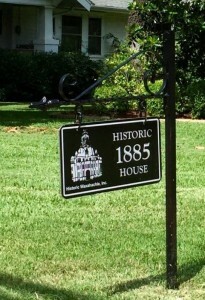 HWI markers, examples of which are pictured on the right, enhance Waxahachie’s image as a city with a wealth of history and charming historic structures. 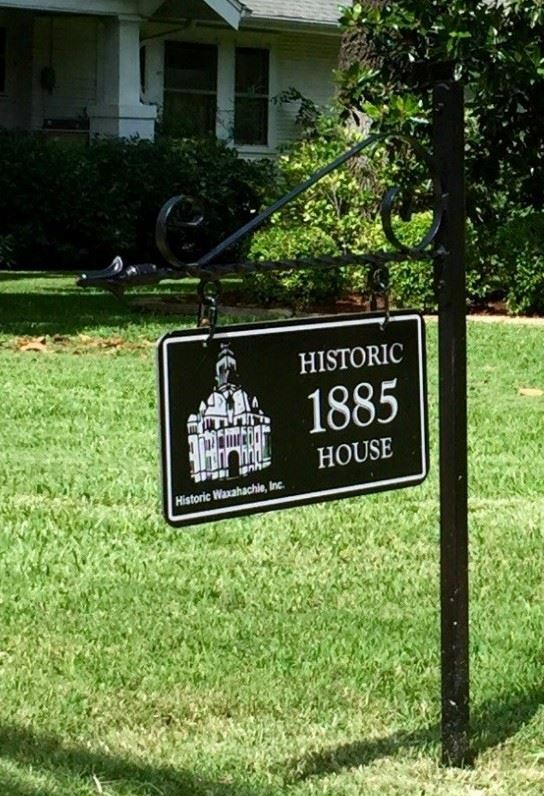 Owner’s participation in this marker program is eagerly encouraged. 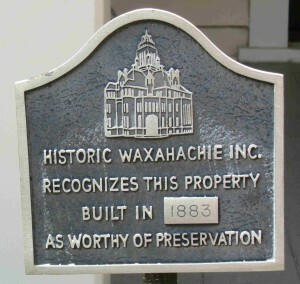 This prestigious recognition augments Waxahachie’s tourism, generating increased income to local merchants and to the city, as well as encouraging ownership interest of historic structures. Even more important, these structures and their owners receive the recognition they so richly deserve. CLICK HERE TO DOWNLOAD HWI’S MARKER GUIDELINES & APPLICATION.